Round trip with an air conditioned motor coach. 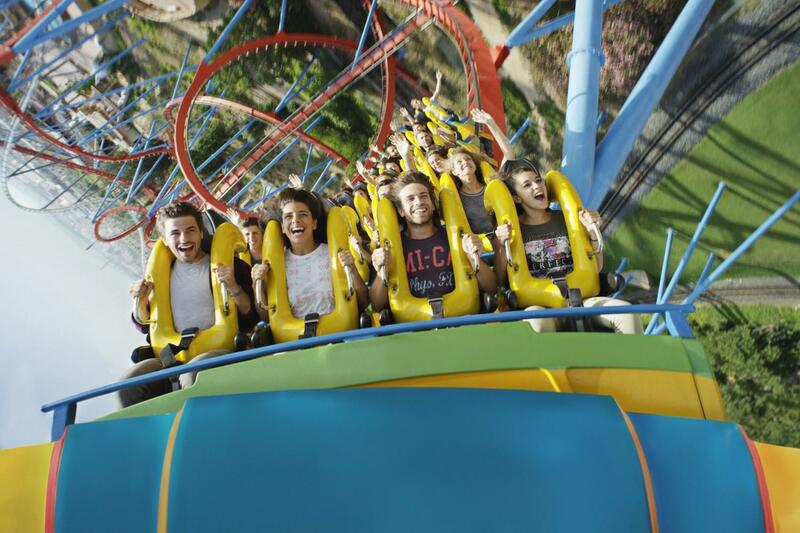 There is approximately 1h 30min from Barcelona to PortAventura World. 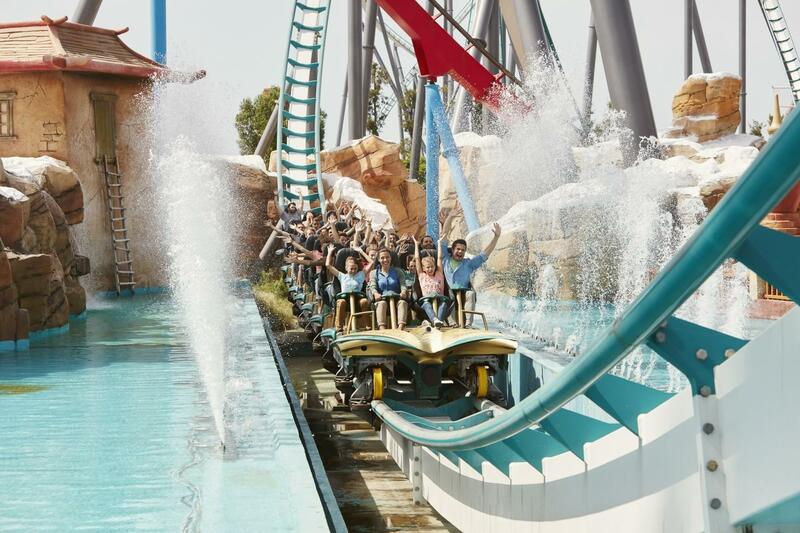 From from 6th Apr to 21st Jun & 8th Sep to 6th Jan: Departure from Barcelona at 09.30 AM – Arrival to PortAventura Park at 11.00 AM. / Departure from PortAventura Park 07.30 PM – Arrival to Barcelona at 9.00 PM. 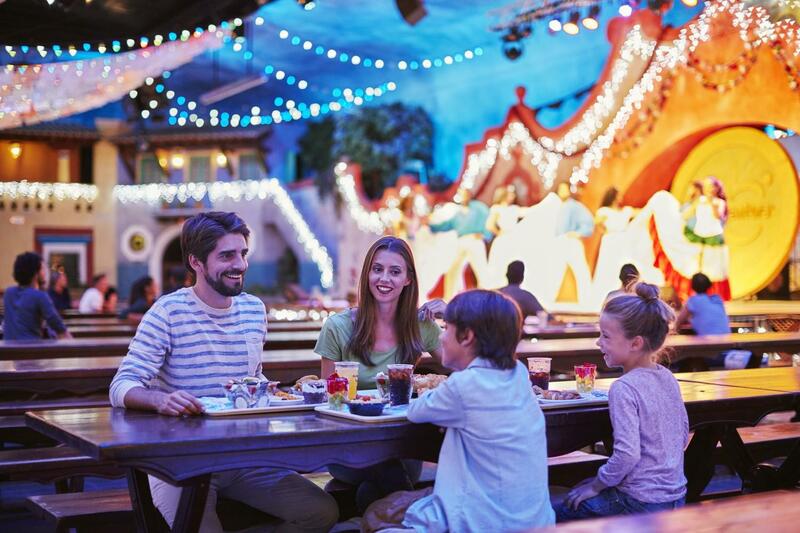 From 22nd Jun to 7th Sep: Departure from Barcelona at 09.30 AM – Arrival to PortAventura Park at 11.00 PM./ Departure from PortAventura Park at 08.00 PM – Arrival to Barcelona at 09.30 PM. 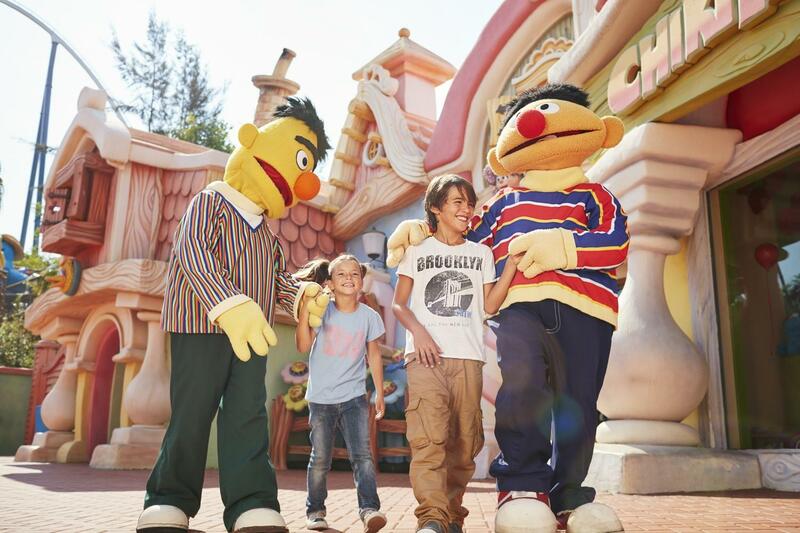 * The departure from PortAventura Park to Barcelona is at exact time indicated from the same location of arrival. 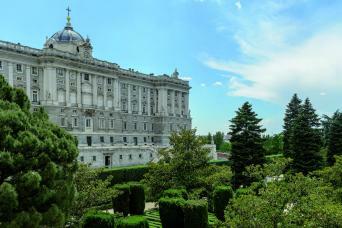 We kindly request you to be very punctual because it’s the only way of transportation available to return to Barcelona. 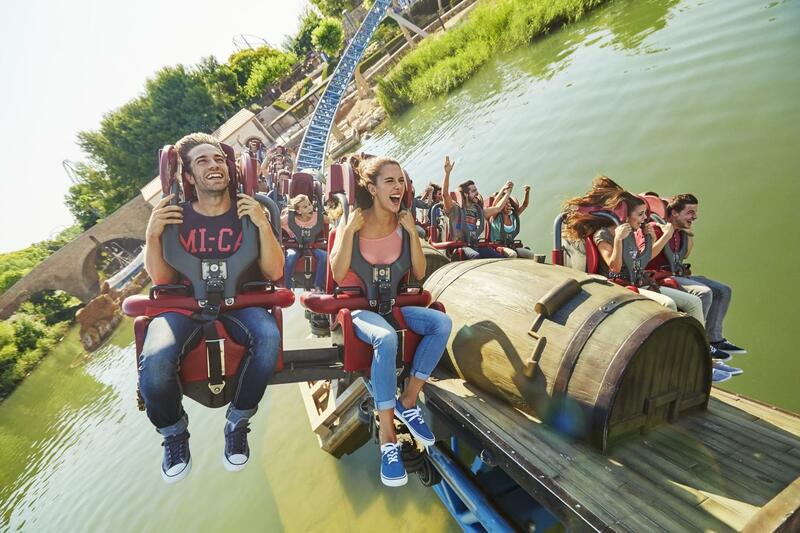 PortAventura World reserves the right to organise, schedule, restrict and close public access to PortAventura Park and/or PortAventura Caribe Aquatic Park and/or Ferrari Land and their different areas and services. Some facilities may not operate and may be suspended or closed if necessary due to technical, weather, safety or operating conditions. In view of these conditions, it may also be necessary to close PortAventura Park and/or PortAventura Caribe Aquatic Park and/or Ferrari Land.The above does not entitle Visitors to a refund on admission or change of date. 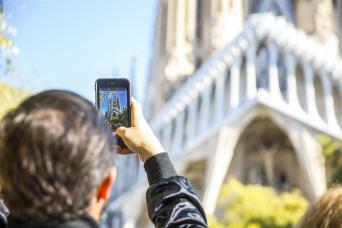 This tour starts from Julià Travel Gray Line Spain office at: Balmes St. nº 5, Barcelona. 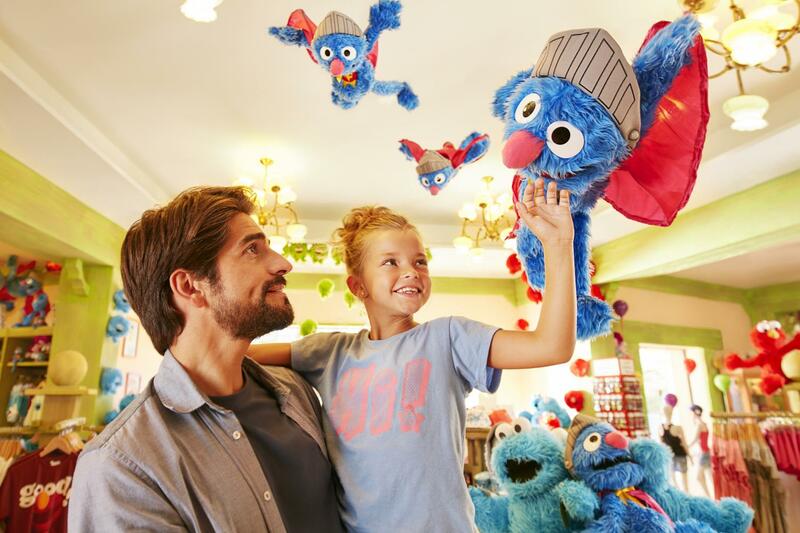 It is mandatory to provide an identity document of the lead customer (ID Card, Passport or driving license) to redeem the voucher to get the entrance tickets to PortAventura at Julià Travel Gray Line office. Ticket entrances will not be issued if the identity of the lead customer cannot be proved.